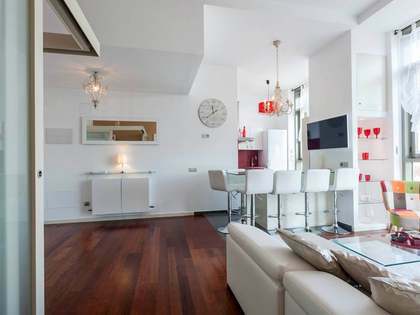 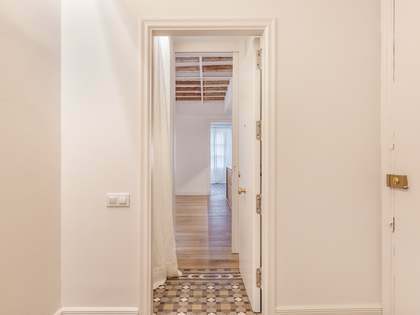 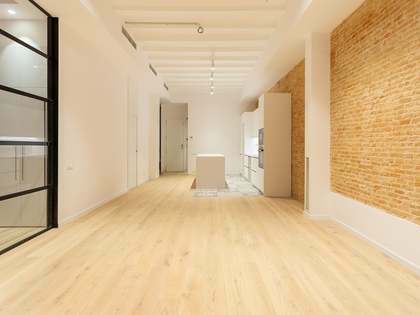 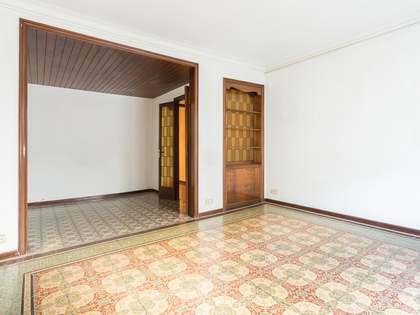 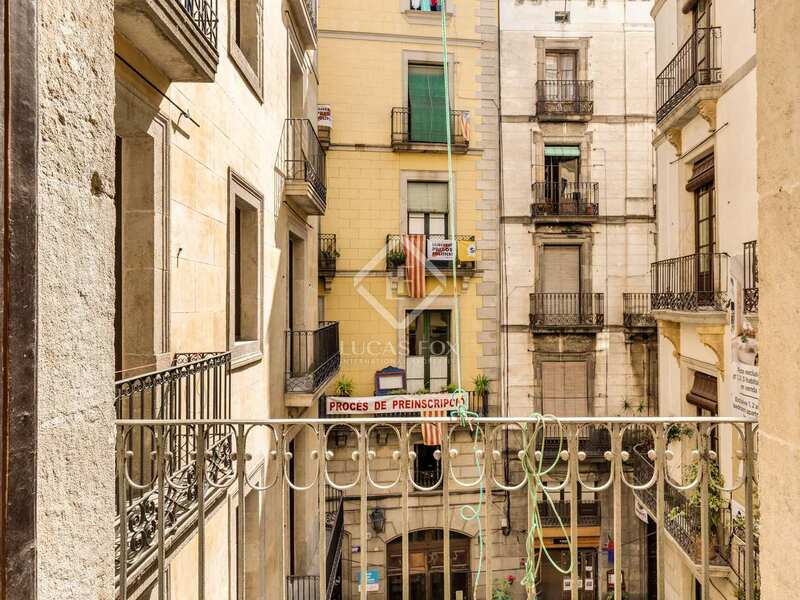 3-bedroom apartment for sale close to Las Ramblas and Plaza Catalunya in the heart of Barcelona's Gothic Quarter. 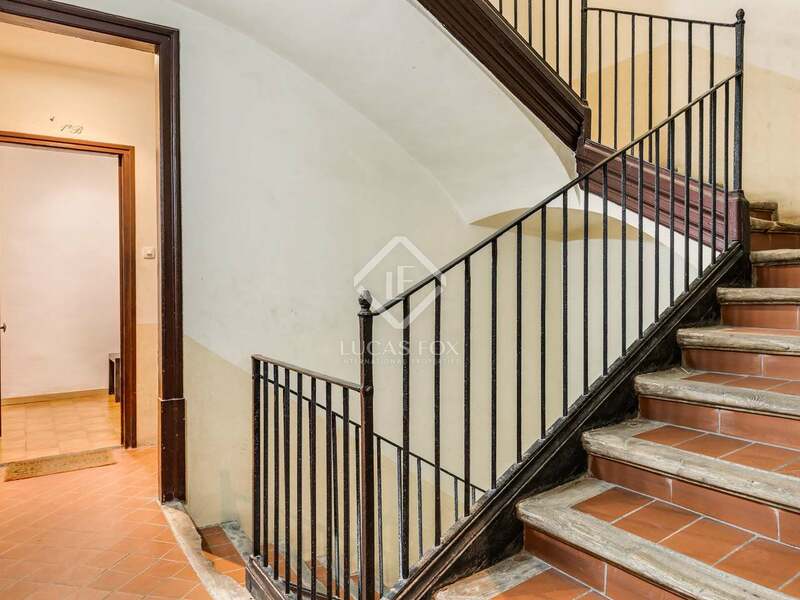 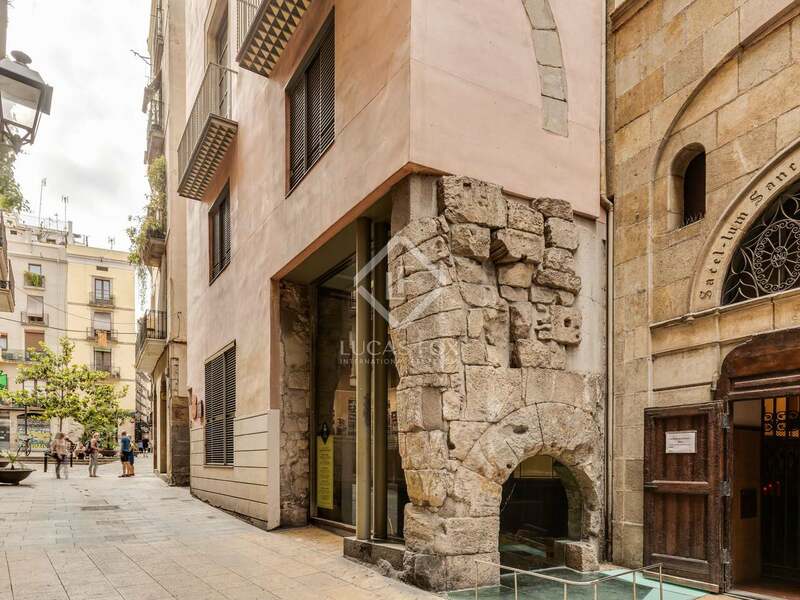 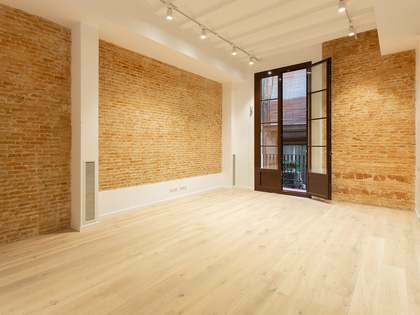 Property located within an attractive building on Calle Regomir in the heart of Barcelona's charming Gothic quarter. 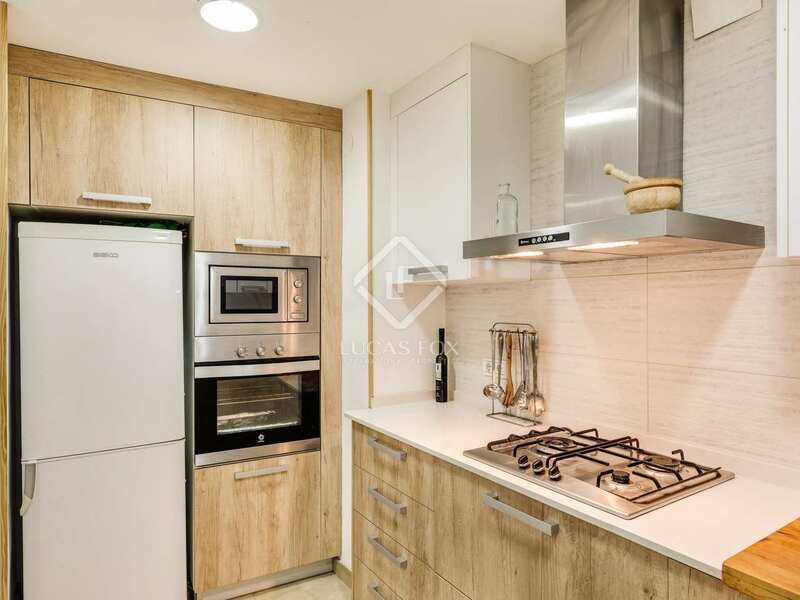 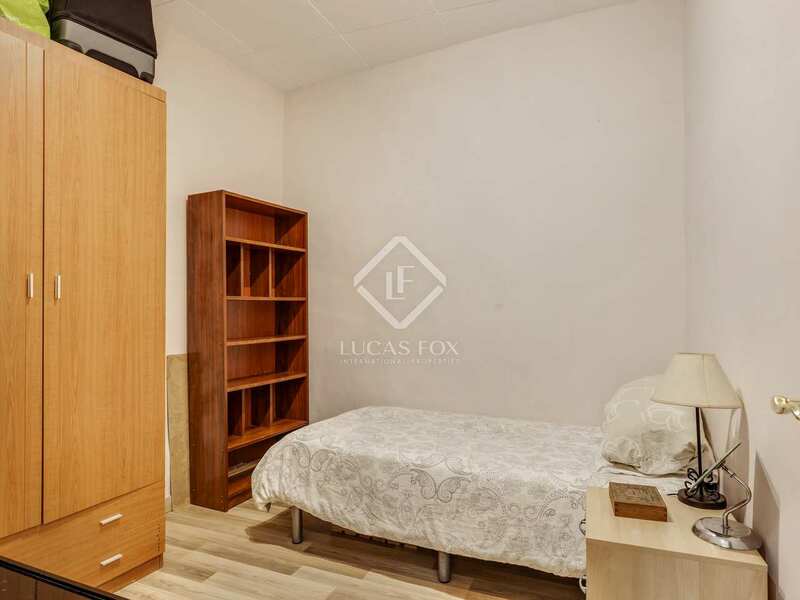 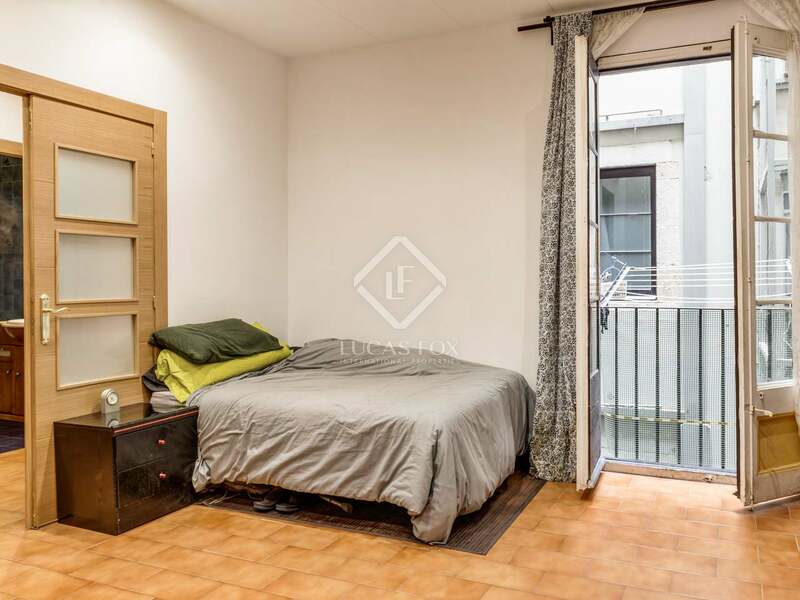 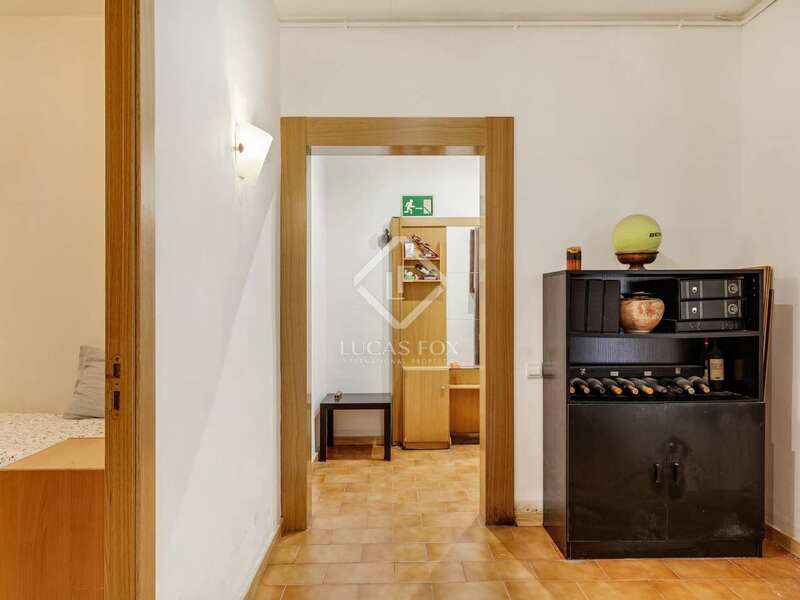 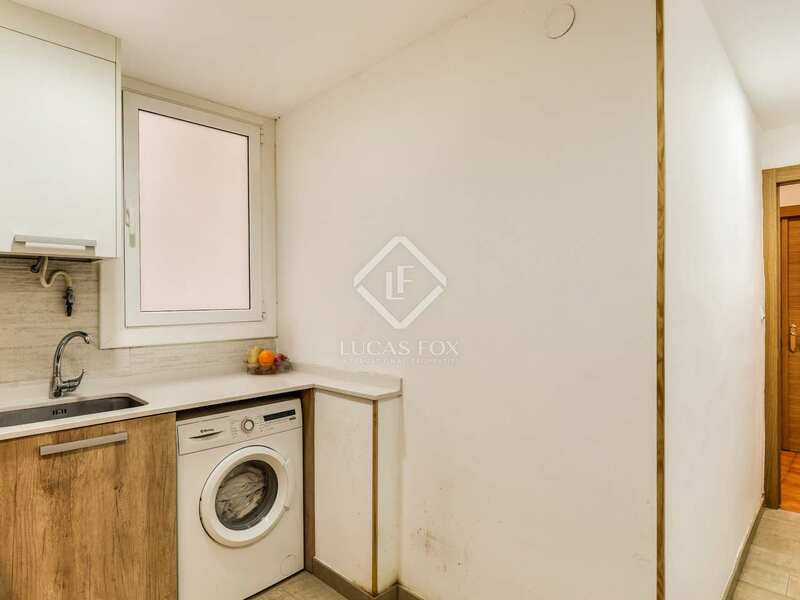 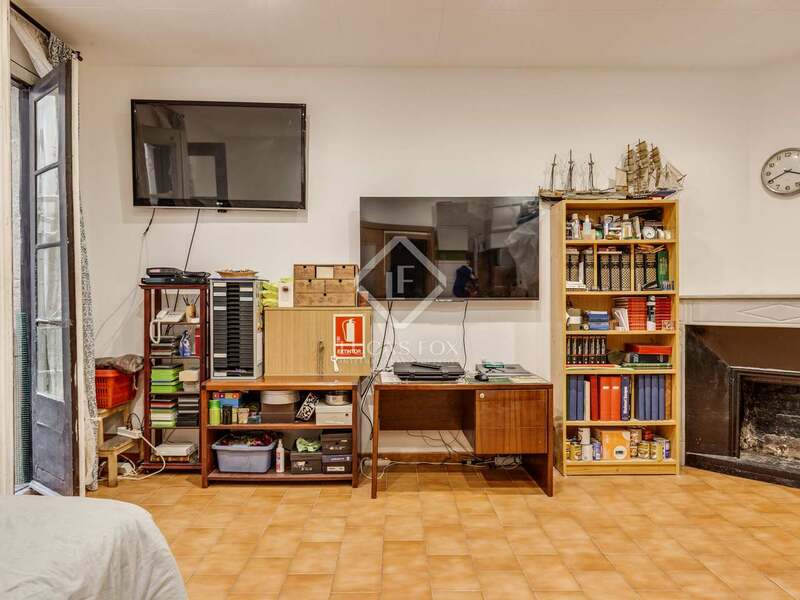 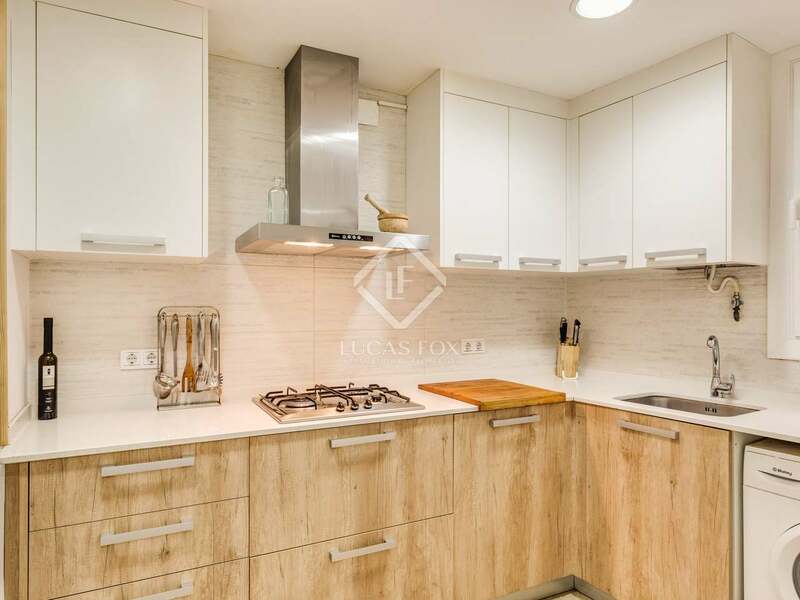 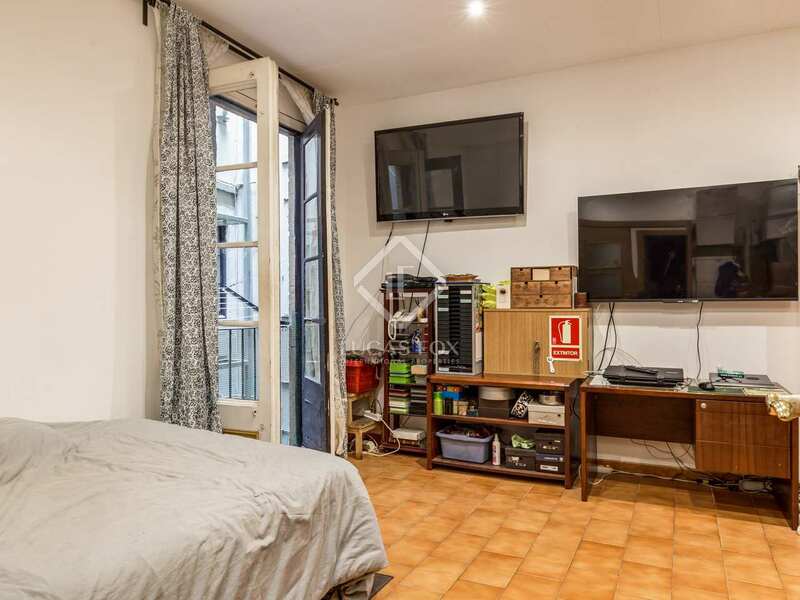 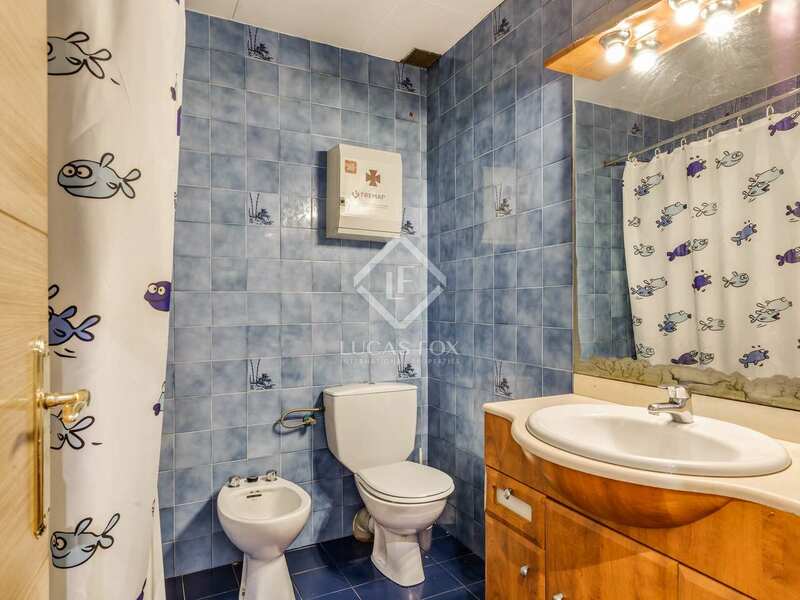 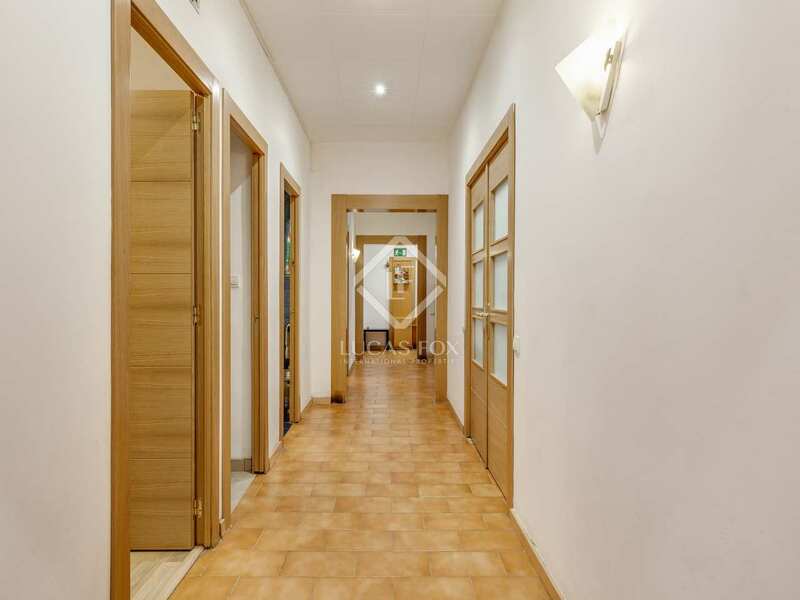 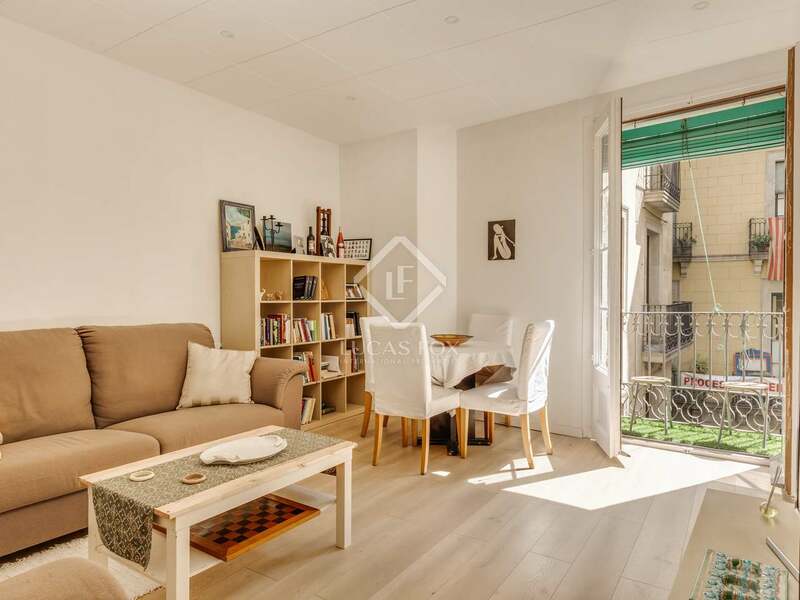 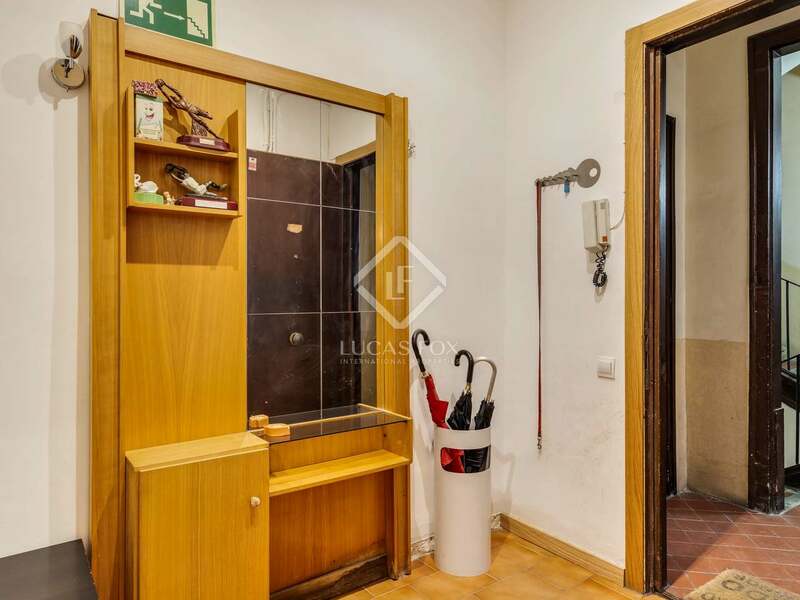 This lovely apartment, which requires some updating, is very close to Las Ramblas and just a few minutes from Plaza Catalunya, an excellent central location for enjoying life in the city to the full. 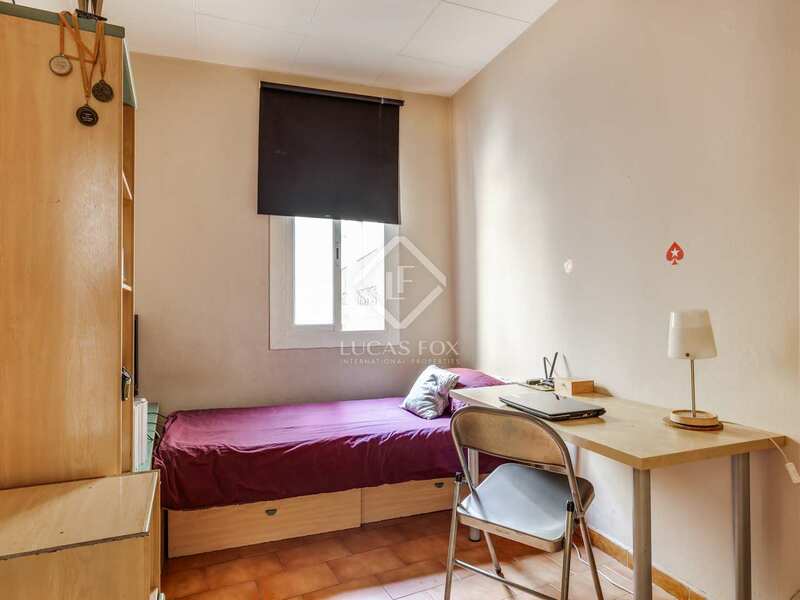 The apartment currently has 3 large bedrooms, a living area, kitchen and bathroom. 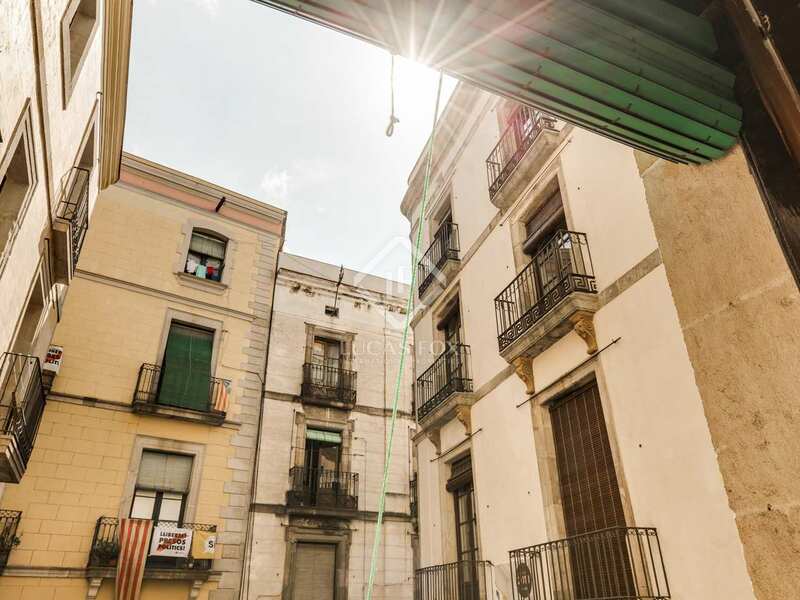 A balcony offers views of Plaza Ataulf. 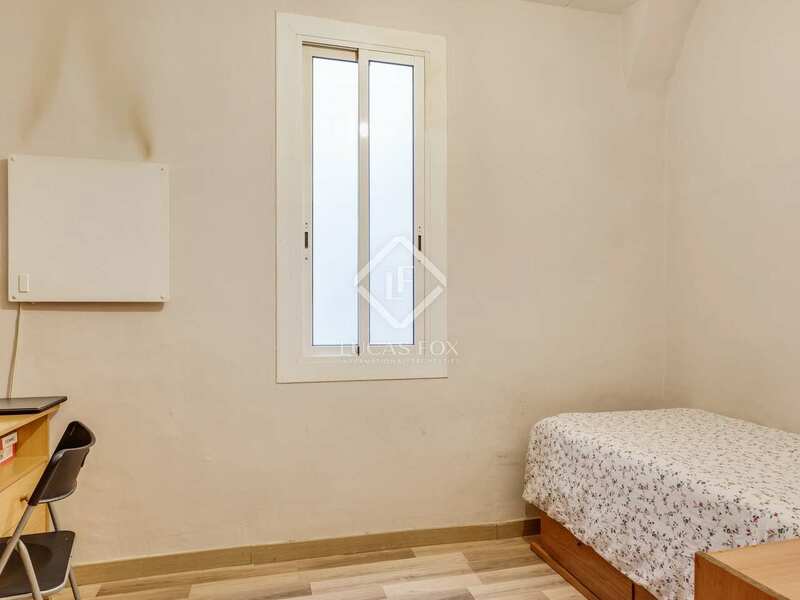 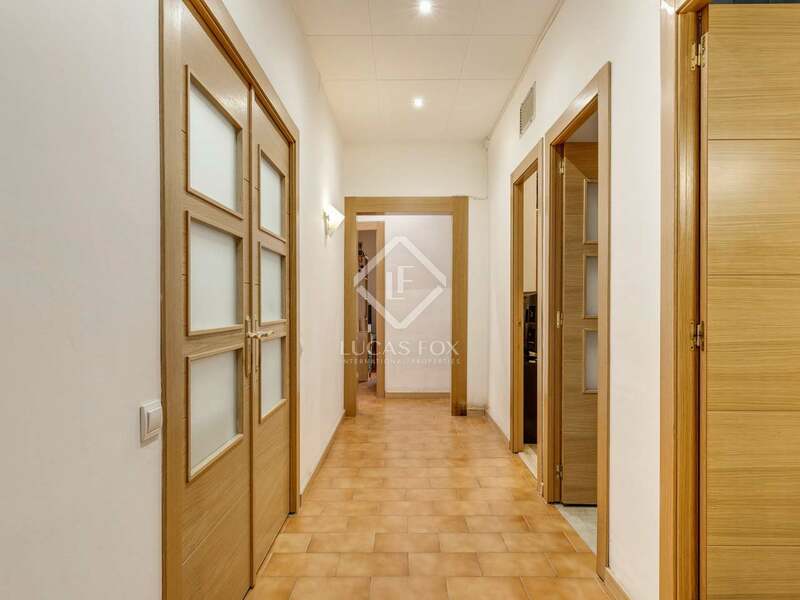 An ideal option for those seeking an apartment in an excellent central location, very well connected to the rest of the city. 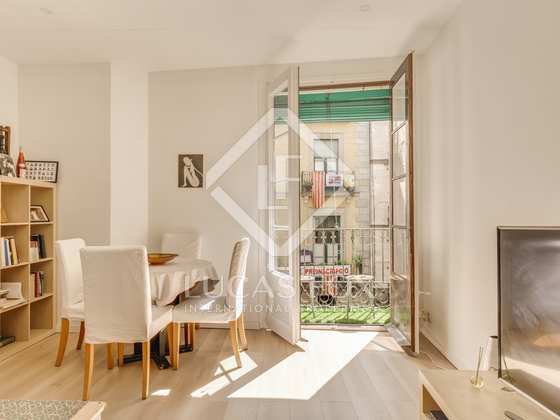 This apartment is located in the centre of Barcelona's Gothic Quarter, close to Las Ramblas and Plaza Catalunya. 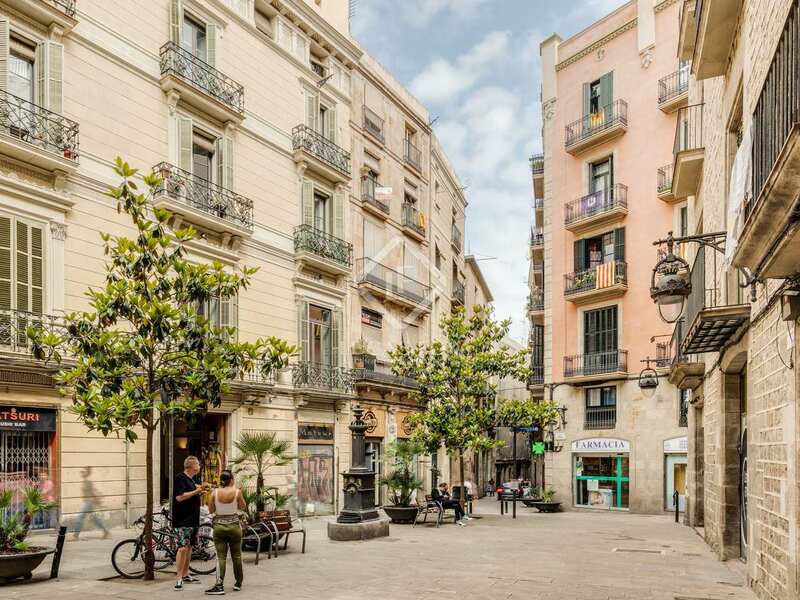 There area has a wide range of restaurants, bars, shops and cultural attractions. 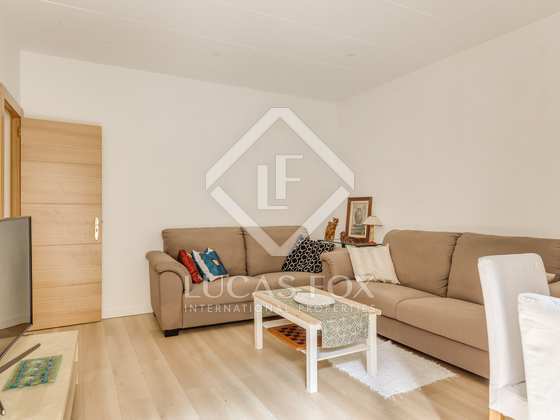 The area is extremely well connected by public transport and the airport is easily accessible by both coach and train.